Cliff stepping away from video games? 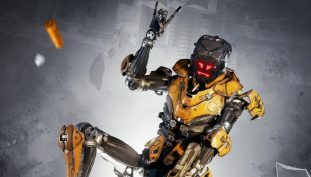 New book unveils the rise and fall of Boss Key Productions. 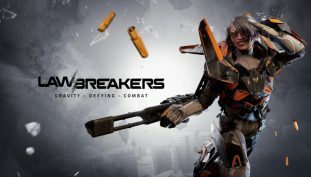 The sun sets for LawBreakers. Boss Key comes to an end. They are focusing their effort on an unannounced title. 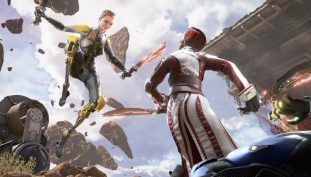 LawBreakers is officially a bust. Get some arena combat out of your system this weekend. 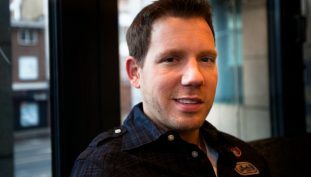 Bleszinski says he’d like to make use of the Switch’s unique capabilities. Just under 100 players during the 24hr period. 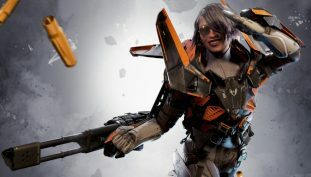 Get some arena-based combat out of your system this weekend. 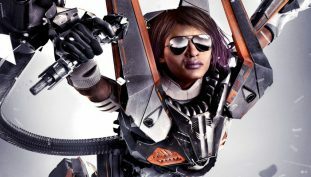 No more spamming a certain role in LawBreakers. 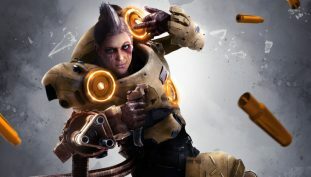 LawBreakers is getting a major content update later this year.